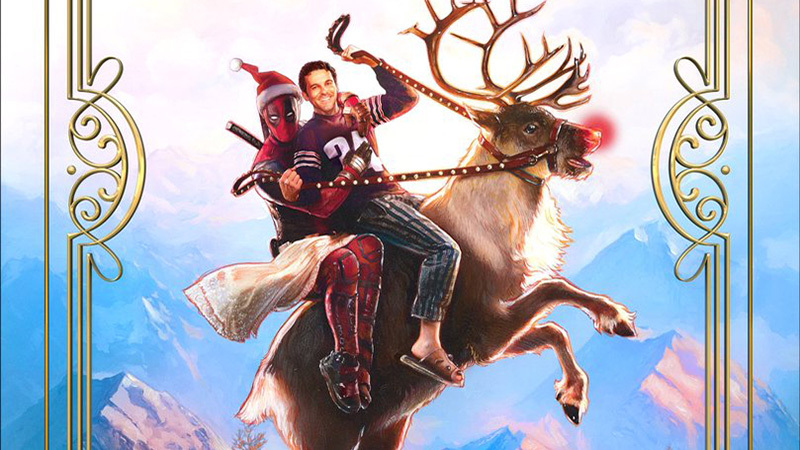 Ryan Reynolds has shared the new Once Upon a Deadpool poster, featuring his titular character and Fred Savage riding on top of a reindeer for Deadpool 2’s PG-13 cut that will be arriving in theaters for a limited time starting on December 12 and ending on Christmas Eve. Check out the full poster in the gallery below! 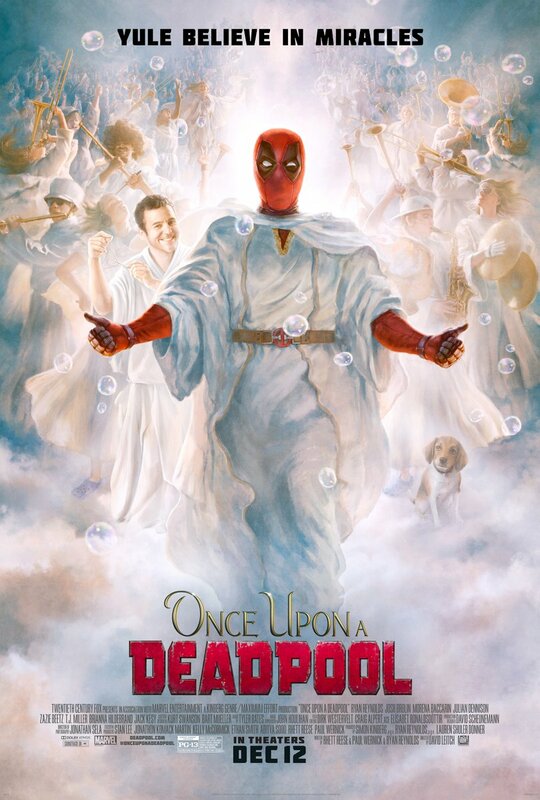 Savage will reprise his role from the 1987 classic, The Princess Bride, in the new framing sequence alongside Reynold’s Deadpool. Eight scenes were filmed for the new footage in the upcoming project.